Are you a consultant, a coach or other professional who offers your expertise to clients? Are you a marketing consultant who provides your expertise to clients across a variety of areas like digital, SEO, search and other marketing fields? 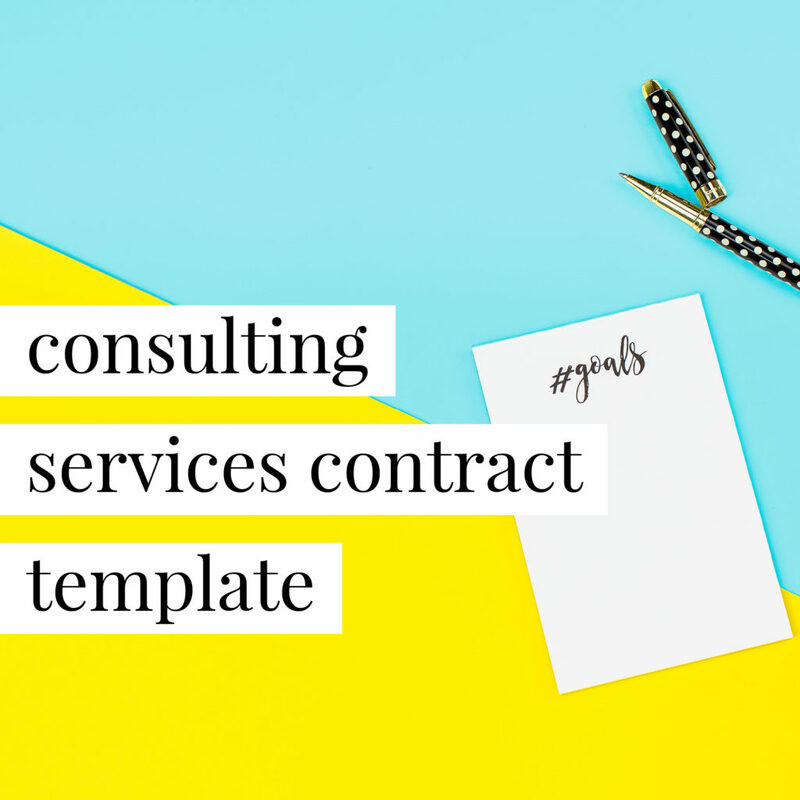 Protect your consulting business with this customizable contract template for consultants and coaches. Consultants and coaches who offer their consulting and coaching services to clients. The contract drafting process is also a business planning tool. This video and accompanying worksheet will help organize your thoughts about how you want to run YOUR (not someone else’s) unique business. A little time spent here will make completing the template itself easy breezy. This is where all the magic happens! 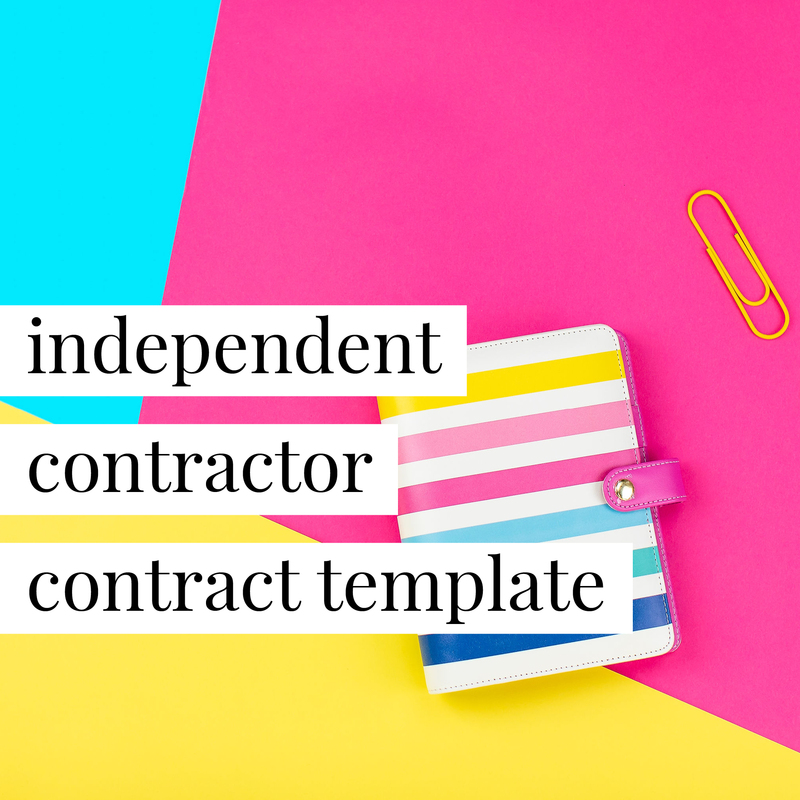 Step-by-step video explanations (in Plain English - no legal mumbo jumbo here) will walk you through how to customize each clause of your BRAND NEW contract with confidence. So next time a client has questions about your contract, you’ll impress them with your legal know-how. Then, revise your contract against the provided checklist to double check that you’ve crossed all your T’s and dotted all your I’s. Plus, the extra video trainings will demystify the questions popping up in your mind about whether to send proposals or contracts and how to make contract changes after it’s already been signed (#lesigh, it happens to the best of us). Want to save time, avoid costly contract errors, and book clients a whole lot faster? Then you’ve got to have a system in place. These video trainings will show you how to use some of our favorite contract signing softwares (even if you’ve never used one before) to make getting signed contracts back from your clients a whole lot easier. I can't thank you enough. A V.P. of Morgan Stanley has just signed my contract for wedding planning (for his daughter). He said that I need to congratulate my lawyer for writing such a well-balanced contract (which he signed without question).....My new contract is making it easier than ever to secure contracts which means more work than ever!! I've been in business for a long time--too long to not have official, legal contracts. It was always on my list to do, but I just never took the time or made the investment to make it happen. Then a dreamy client asked for some changes to the project agreements I sent her, and I knew it was time to get official. 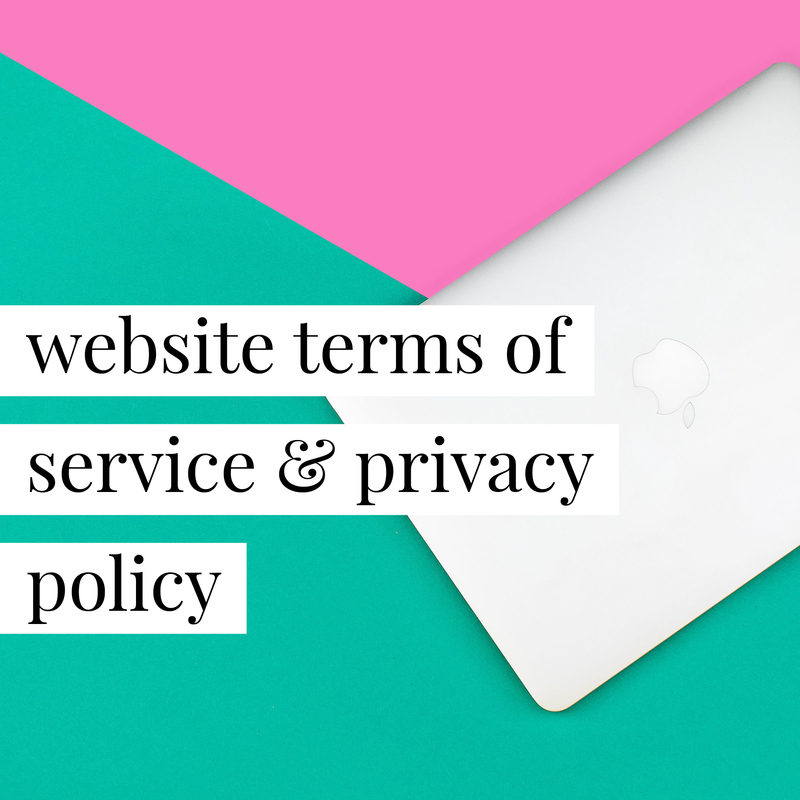 I want to protect myself and my business, but even more so I want to make sure that my clients feel comfortable with the information and access they're giving me to their businesses. It was time for me to enlist more help to keep up with #allthethings in my business- I wanted to be sure to also protect my clients while I worked on scaling, so needed to get legal docs in place to do that. There is SO much security in having a legal agreement- plus it's just the right thing to do. Nothing says I'm a legit business quite like an attorney drafted document. Annette is very knowledgeable in the creative and legal field, and provides very professional contracts and services. Being very relatable only adds to the great products and services she provides! I decided to invest in [Your Legal BFFs] contracts because I knew that my copy and paste from the internet contracts were not up to snuff. I always had this pit in my stomach every time I booked a new client, hoping that they went call me out on my sub-par contracts. I didn’t want to find myself in a bad legal situation so something had to change. Chances are you probably need these too.